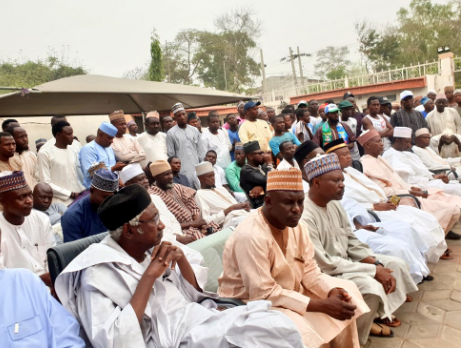 Several APC stakeholders of Gama Ward, in Nasarawa local government area of Kano yesterday held a strategic meeting in preparation for the March 23rd Rerun elections in parts ofthe state. Gama Ward has over 40,000 votes out of the 140,000 voters in the rerun areas. The rerun is between APC and the PDP, who have the lead from results so far announced by INEC.